Professor James Renwick is an academic at Victoria University of Wellington who incorporates science communication into his everyday practice. 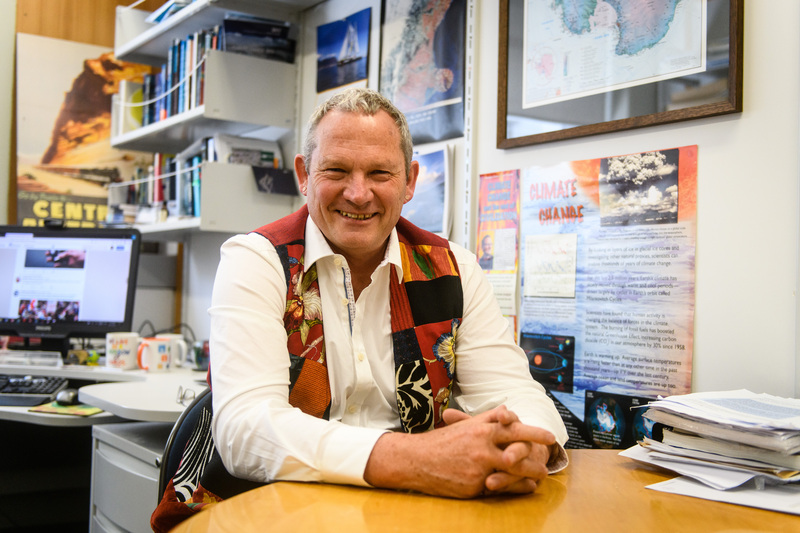 He is a key scientist who is communicating to the public and policy makers about climate change and what the future holds for Aotearoa New Zealand. 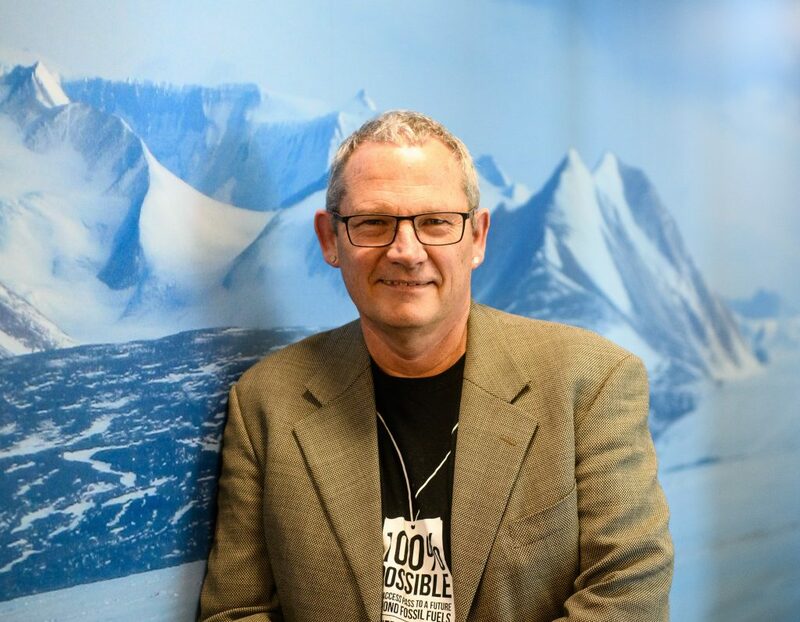 As well as researching climate variability and change across the Southern Hemisphere and Antarctica, he organises international climate change conferences and contributes to the Intergovernmental Panel on Climate Change reports. He also writes opinion pieces, gives frequent media interviews, collaborates with the arts community and communicates directly to policy makers. All of this public engagement is not part of his core duties and if often done in his personal time. The selection panel were impressed with the way Professor Renwick ‘walks the talk’ and communicates with warmth, humour and positivity, while always being clear about the seriousness of the issue. The panel were impressed with his expertise and his humility and the fact that Professor Renwick realises he still has much to learn and is developing closer links with Māori. The panel feel that Professor Renwick is a very proactive communicator and skilful at adjusting his engagement to different audiences. 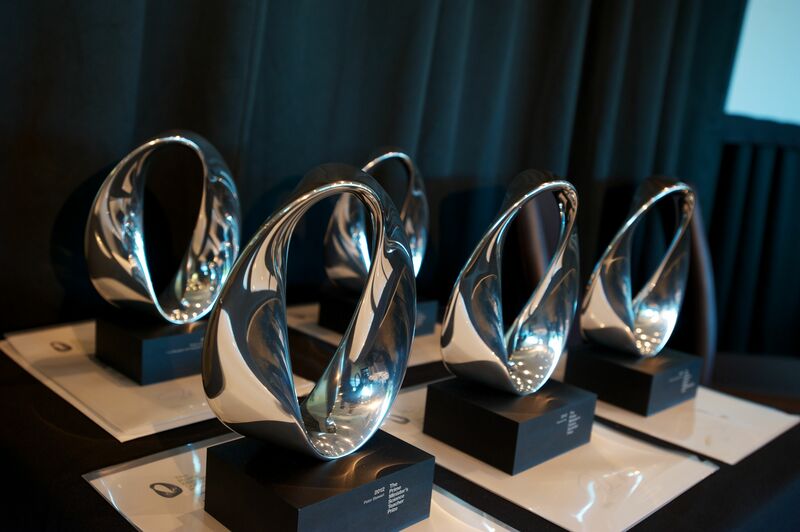 Professor Renwick articulated a comprehensive plan for how this prize will help him further his communication work, which will include building collaborations between artists and scientists to address the important topic of climate change.